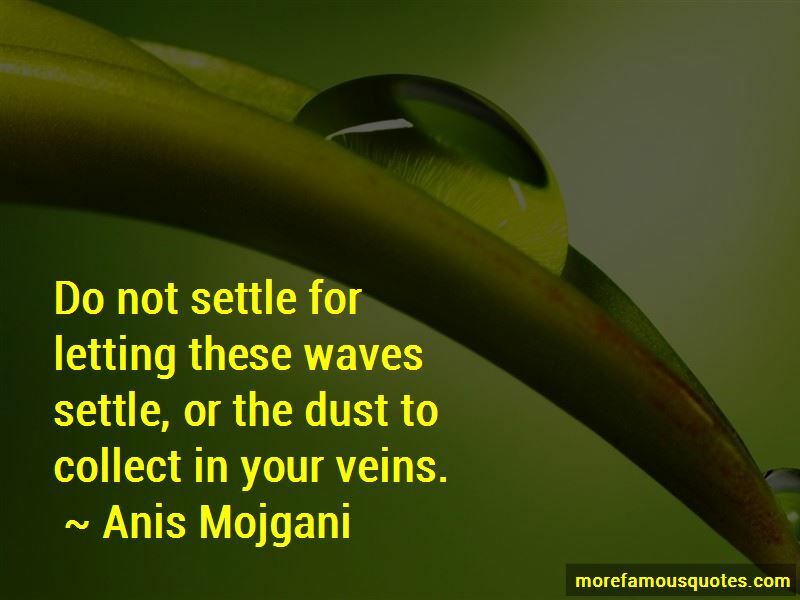 Enjoy the top 23 famous quotes, sayings and quotations by Anis Mojgani. Walk through this with me. Through this church birthed of blood and muscle where every move our arms take, every breath we swallow is worship. Bend with me. There are bones in our throats. If we choke it is only on songs. My heart was too big for my body, so I let it go. 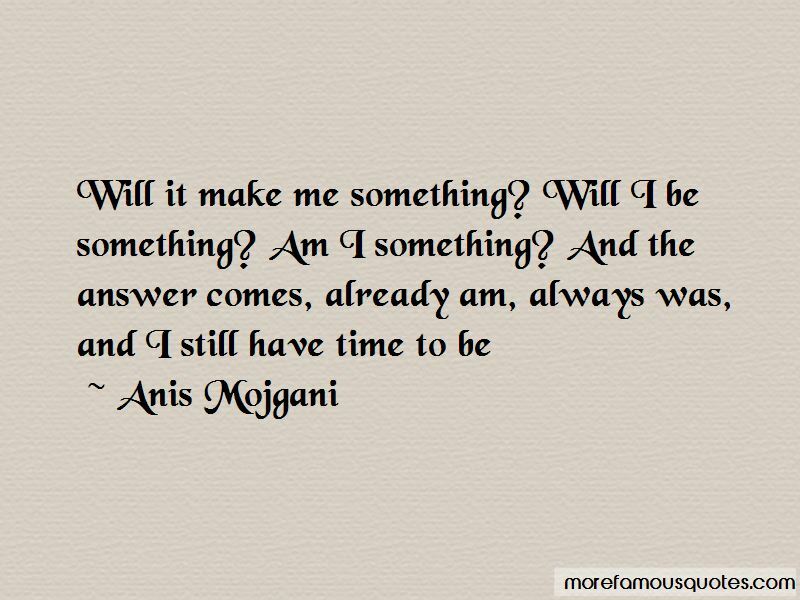 And you still have time to be. We become extraordinary when we realize how extraordinary our existence is. 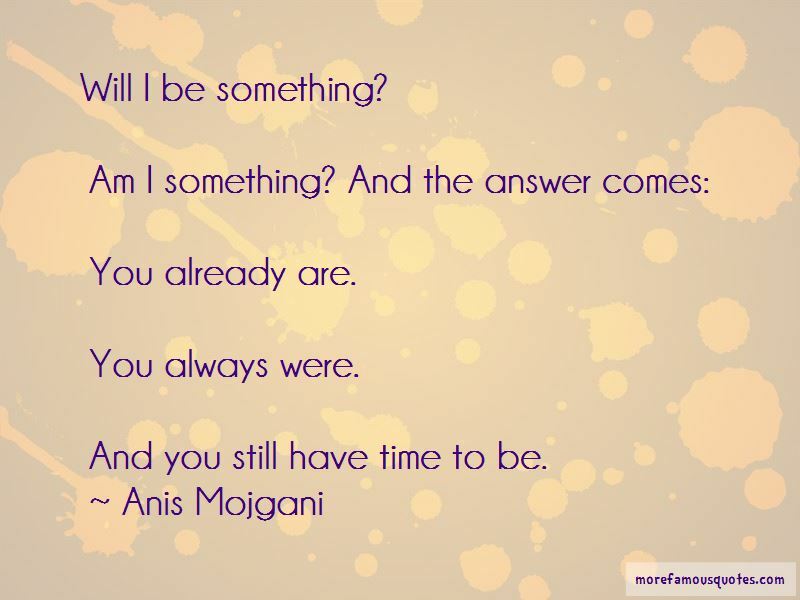 Want to see more pictures of Anis Mojgani quotes? 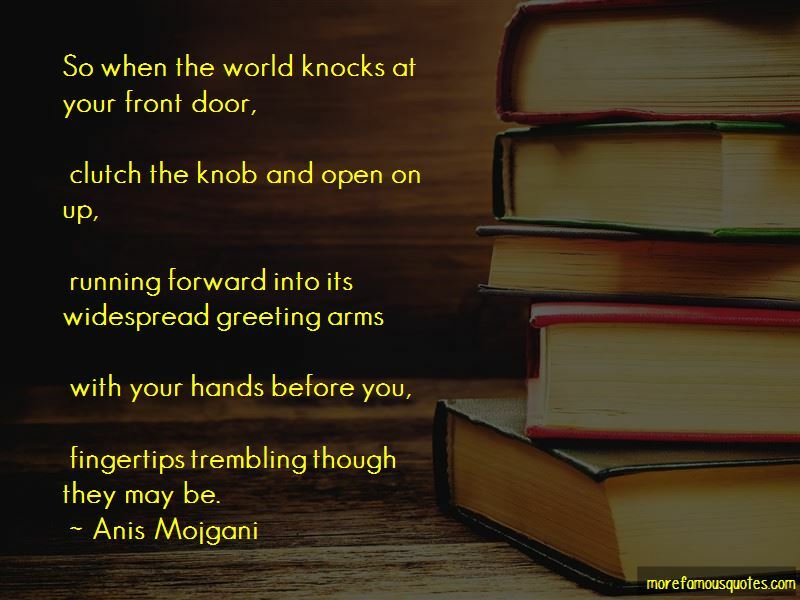 Click on image of Anis Mojgani quotes to view full size.